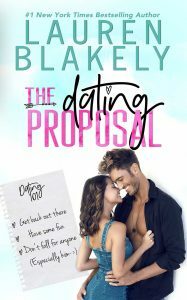 THE DATING PROPOSAL is a witty, clever new standalone romantic comedy and, wait for it, this will be my first book to release live into Kindle Unlimited! But don’t worry — you can get it everywhere else first! THE DATING PROPOSAL is just 99 cents while on pre-order at your favorite retailer now! But grab it at this price NOW because the price will be going up to $3.99 on release day and it will ONLY be on other retailers for a few days after that! It will be 99 cents for a limited time only! Note: Back in the day, I wrote a book called TROPHY HUSBAND, and though it’s no longer available for sale, the characters of Chris and McKenna seemed to demand another chance in the spotlight. 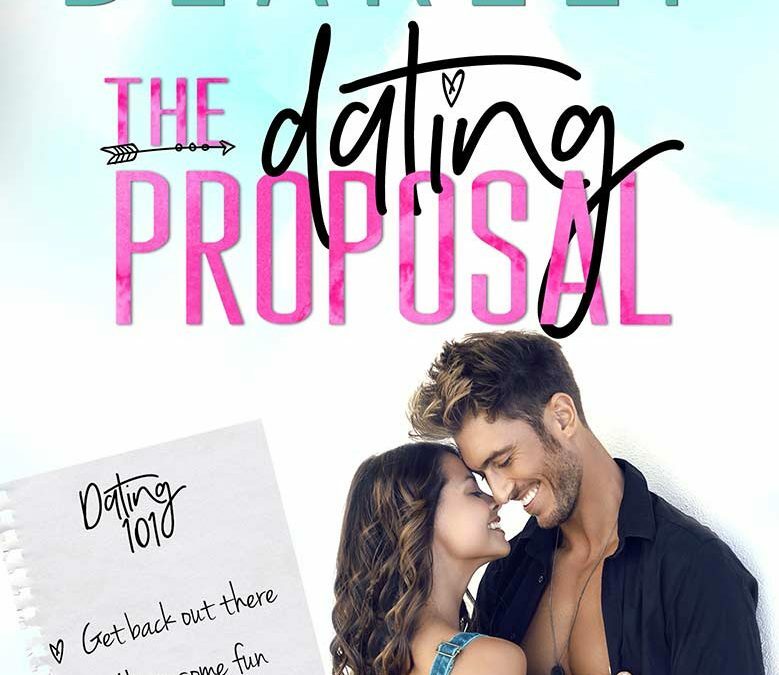 THE DATING PROPOSAL is a complete reimagining of their romance, with 85 percent brand-new material, a fresh plot, and vastly expanded characterizations so you can come to know and love Chris and McKenna like I does. Enjoy!